Where Do You Get YOUR Gospel? 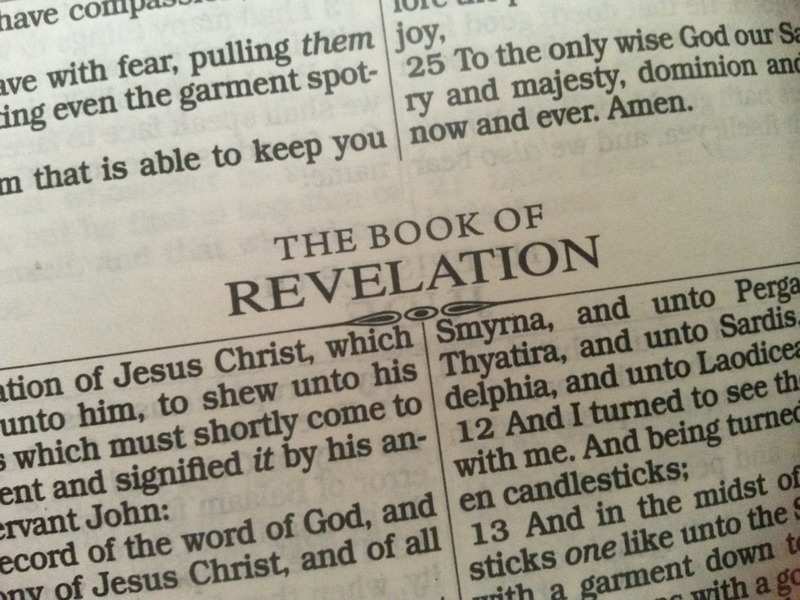 There are many people that do not even want to hear the Book of Revelation. They call ministers who preach on the prophetic events of the Bible, “prophets of doom” disregarding the fact that it is plainly written in the Bible and we’re seeing it in the daily news today! So many in the church today are not allowing themselves to see what is happening right in front of their eyes.